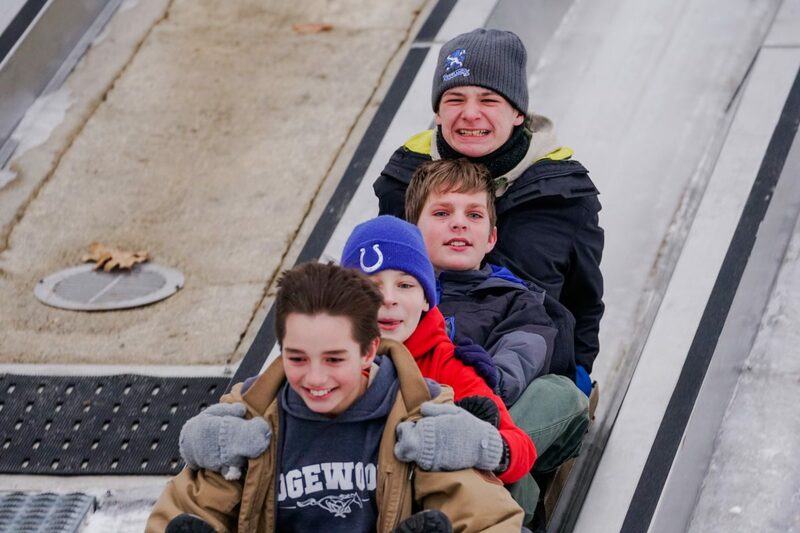 The troop ventured to northern Indiana for the annual pilgrimage to Pokagon State Park for the quarter-mile iced tobogganing run. The troop had a great time hiking and exploring around the park while waiting for their sleds. The troop also switched up from the regular routine and ate dinner at Clay’s Family Restaurant just down the road from the park instead of going to Fort Wayne for Pizza. The Gear Corner is your source for Troop 121’s experienced campers to share their wisdom and experience to make your camping experience excellent. We will share topics on packing methods, clothes selection, regional and seasonal considerations for camping, and much much more. Stay tuned to hear from our experts.